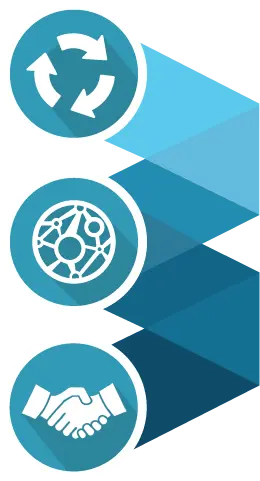 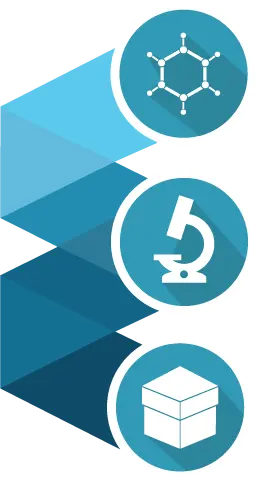 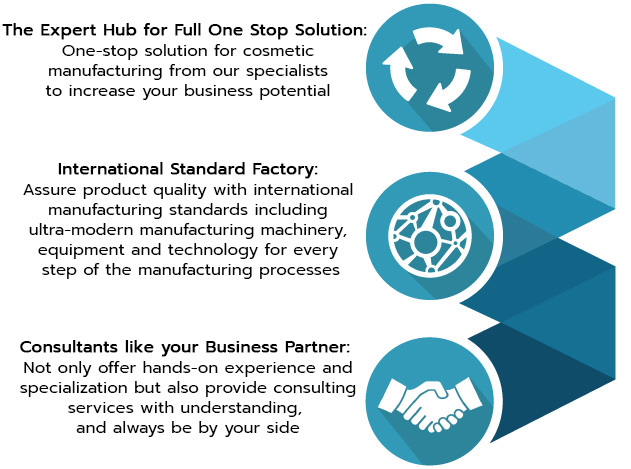 Why do business with us. 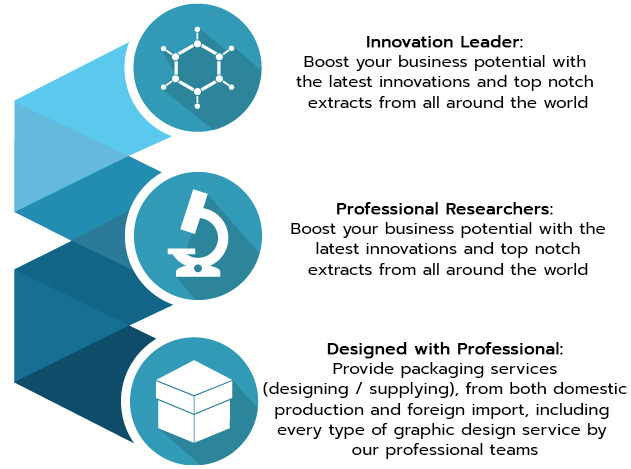 Interested in starting your own brand with the leading cosmetic and supplement manufacturer? 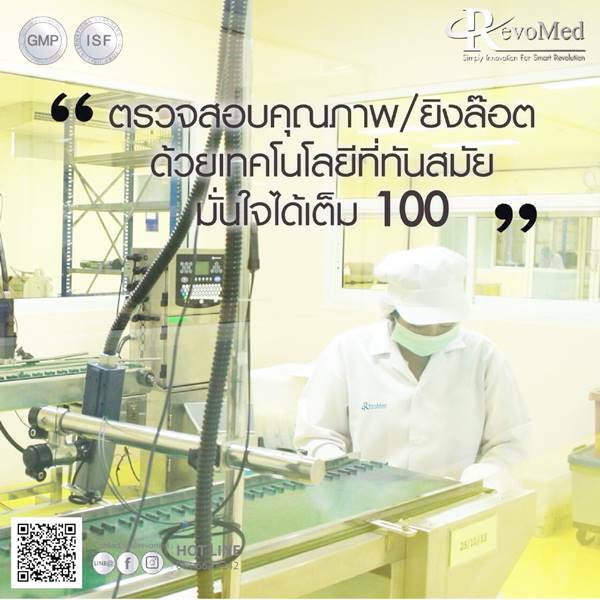 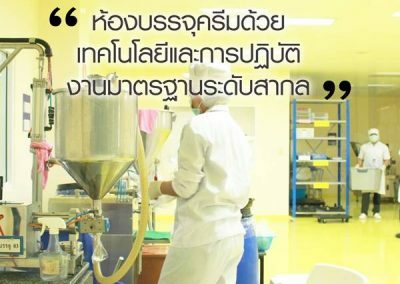 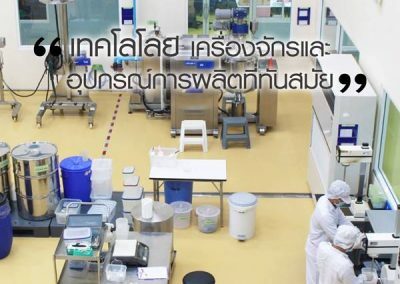 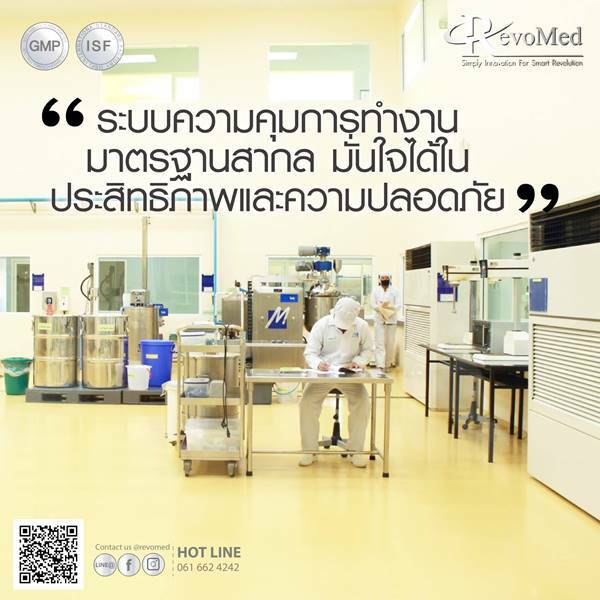 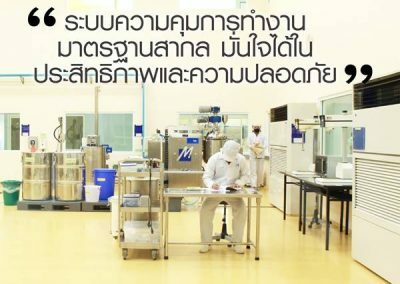 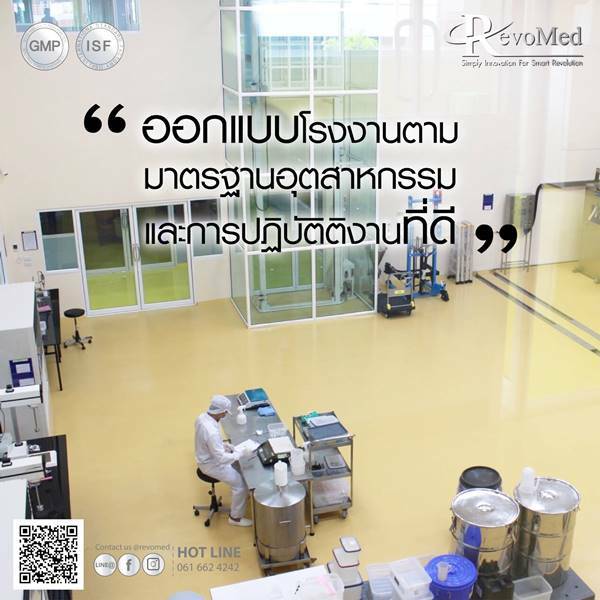 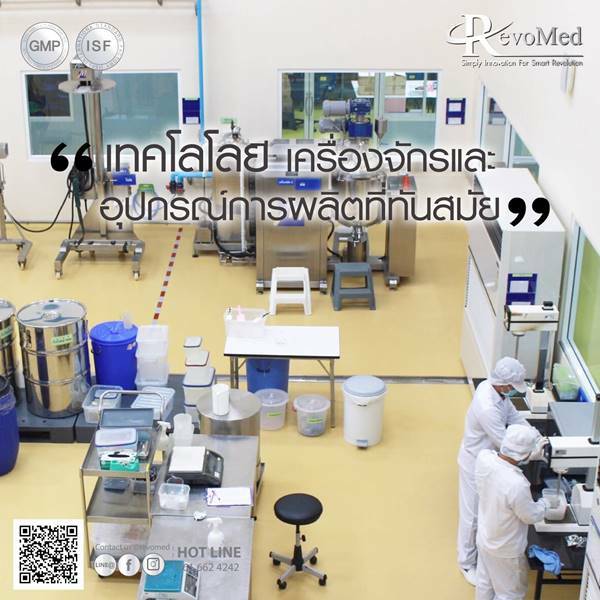 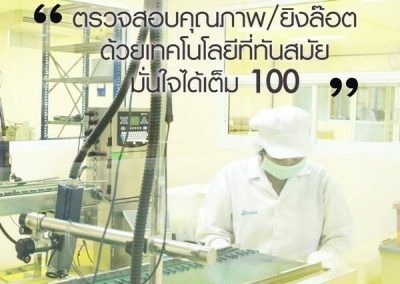 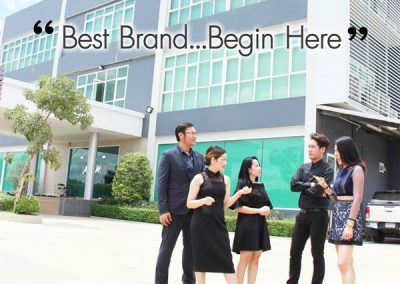 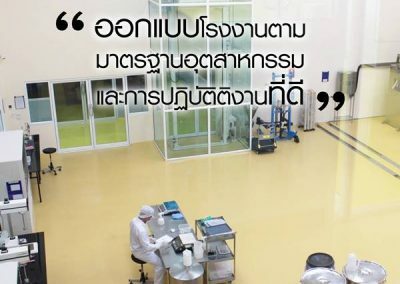 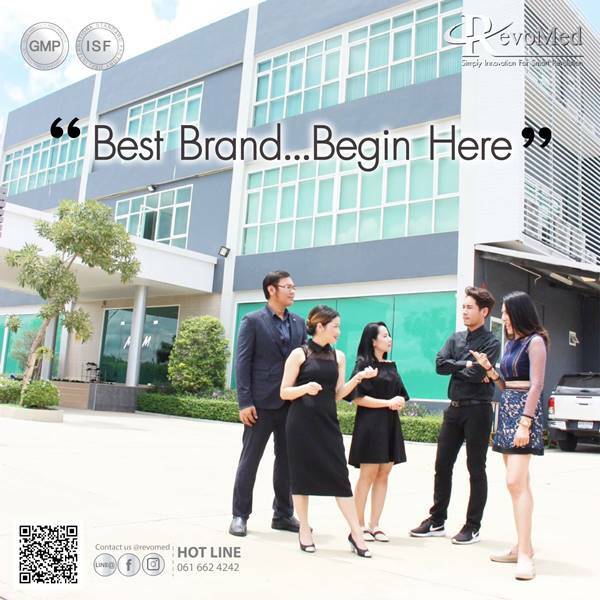 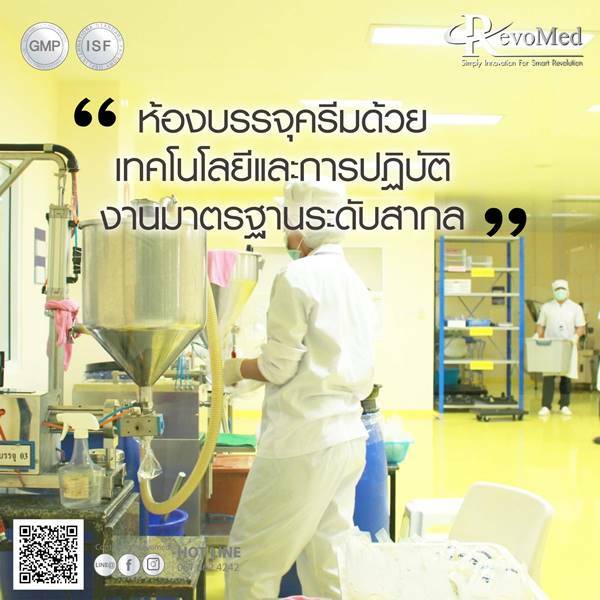 Address: Revomed (Thailand) Co., Ltd.